Affinity Global Insurance has an experienced staff of seasoned employees and producers who were hired based on industry expertise. Our team includes a full time Claims Manager, Loss Control Department, Account Managers and Account Executives to both assist and compliment our Producers. Affinity offers commercial lines insurance for every big business or small business exposures, both Nationally & Worldwide. 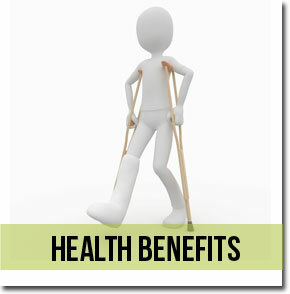 Affinity also offers products for Personal Lines exposures such as Health, Automobile, Homeowners and Renters Insurance. Please click the box to obtain online quotes form the most competitive insurance carriers as well as useful information.